LETS START 2018 WITH A BANG!!!! Again, we have the chance to offer you all with this AMAZING opportunity!! SIX… positions have became available! SIX… lucky people have the chance to apply for this life changing opportunity! SIX… people are going to be put through their Class 2/Class 1 which will tie into a permanent job contract with JHP Transport (Lanark) Ltd!!!! If CV not sent to the above email, it is with apologies… but won’t be accepted!! 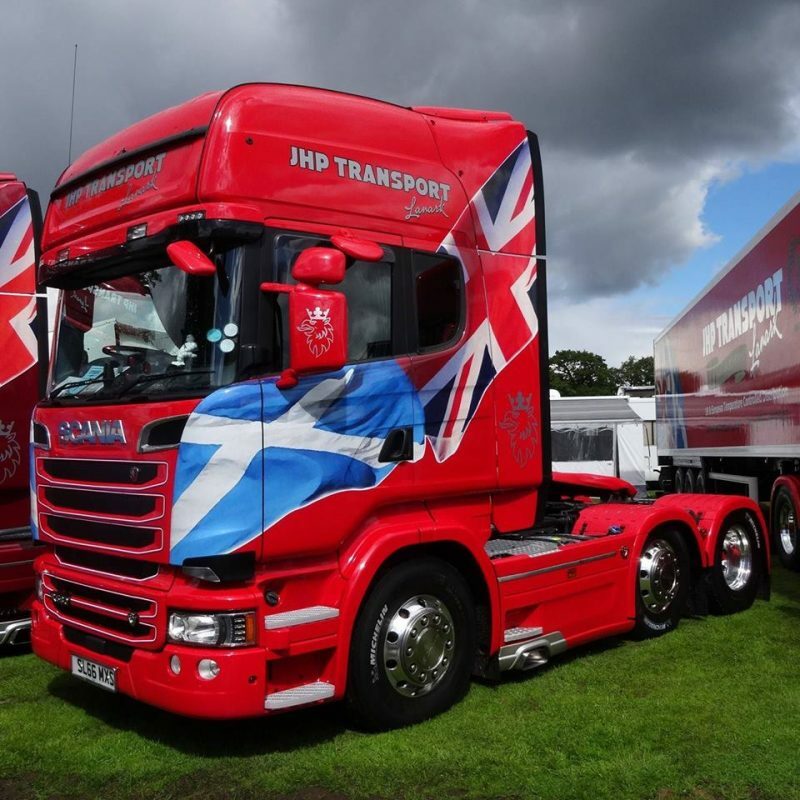 With over 10 years experience in the haulage industry JHP Transport are one of Scotland’s leading providers of Ambient, Chilled and Frozen logistics solutions.